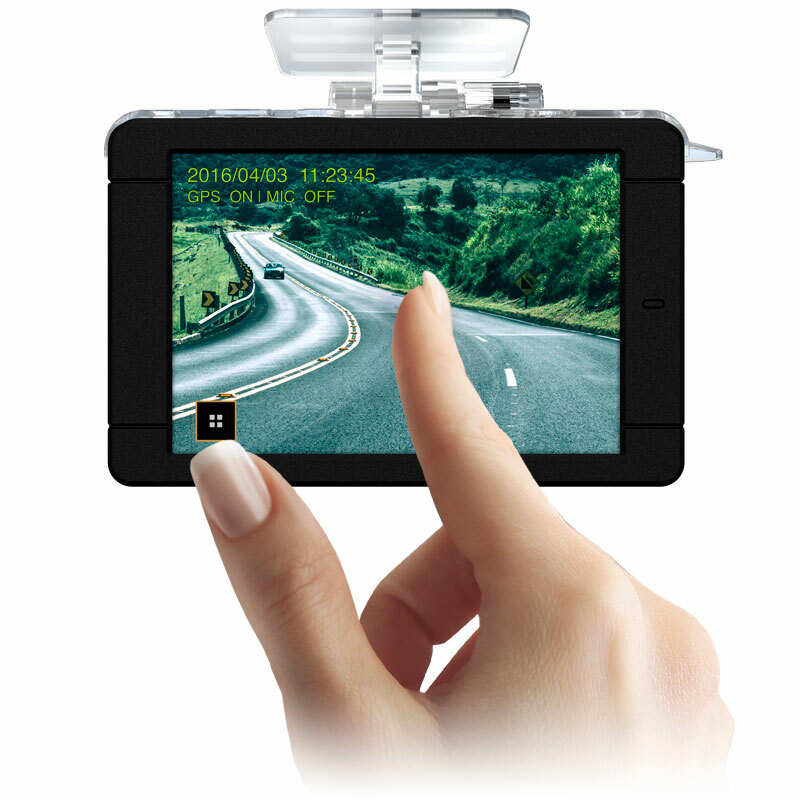 HD (720p) dash camera system including front camera w/ LCD, rear camera, GPS antenna, and 16GB micro-SD memory card. Record activity at the front and rear of your vehicle in high-Definition with the M4 Dual Dash Cam system, which provides up to 270° of surveillance coverage for your vehicle. 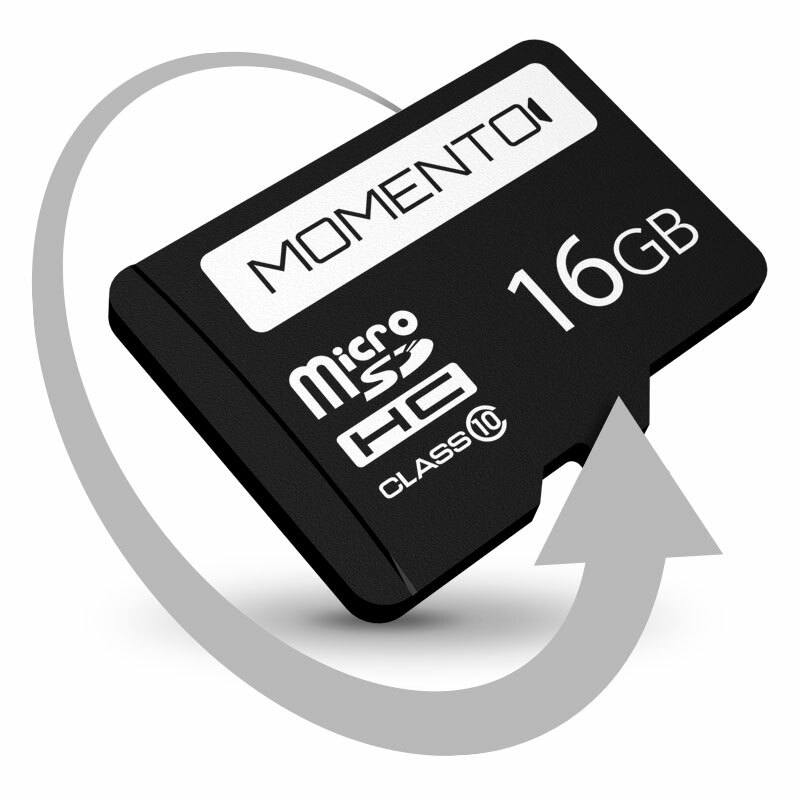 While driving footage uses “looping” to overwrite older footage, recordings triggered by impact or motion are stored separately so that they are not overwritten. The M4 front camera features a touch LCD that you can use to review footage, adjust settings, and start AutoSave recordings.